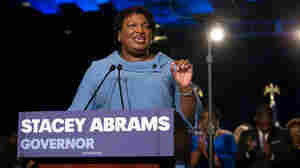 November 20, 2018  Democrat Stacey Abrams isn't backing down from her fight against what she calls voter suppression tactics and election mismanagement after losing the Georgia governor's race. 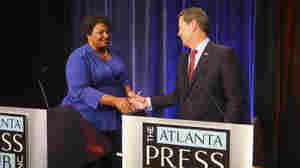 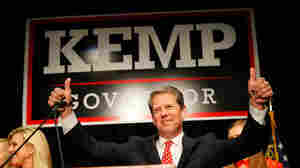 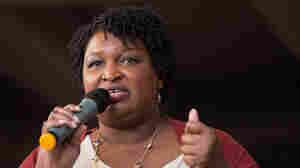 November 16, 2018  Republican Brian Kemp will be the next governor of Georgia, with Democrat Stacey Abrams bowing out Friday afternoon. 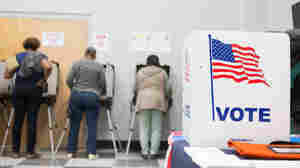 She promised a "major federal lawsuit" against the state over voting practices. 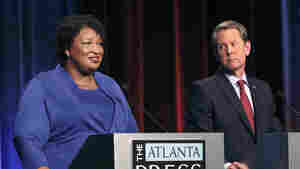 November 8, 2018  While Democrats won control of the House, and Republicans expanded their majority in the Senate, a number of races remain too close to call.